Some lovely new products from by nord have arrived. 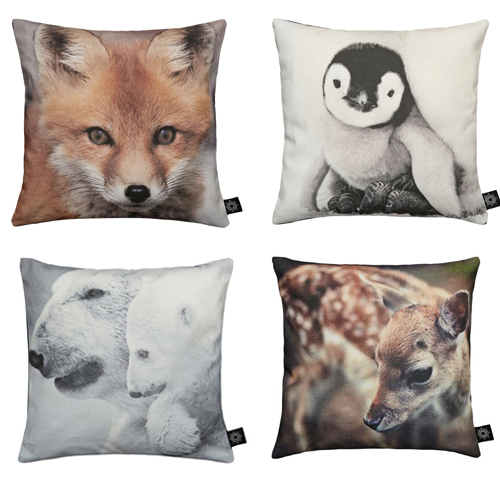 I especially love the baby animal cushions which are adorable for a nursery or kids room! 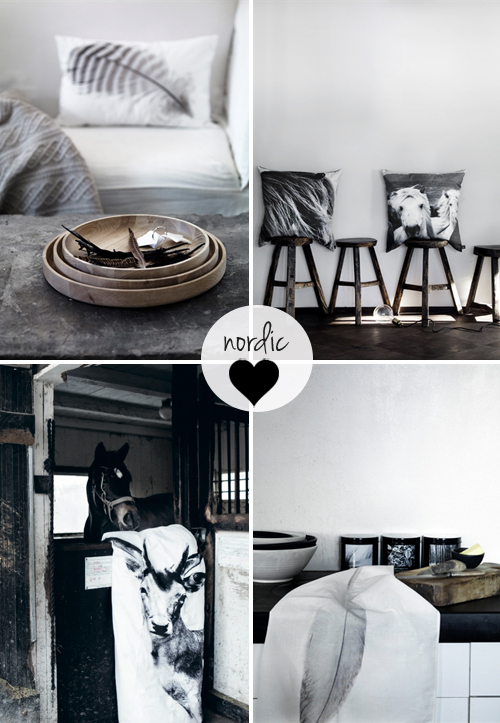 Featured above are: the Feather cushion, Black Horse cushion and Icelandic Horses cushion and the Deer duvet cover. 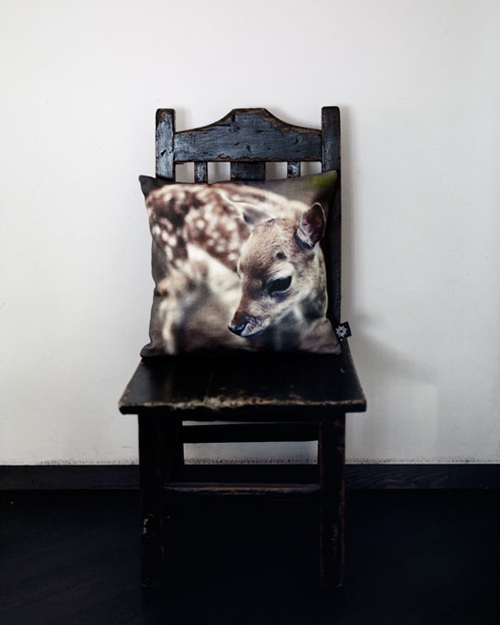 Hi, wow what a wonderful set of pillows!! Have a great day! !